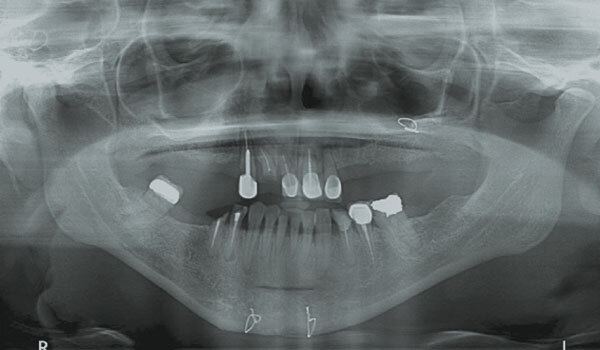 Dr. Dennis Rohner and team present an overview of the Straumann Pro Arch procedure for a screw-retained, full-arch restoration with immediate temporary restoration in the maxilla. The adult population in need of 1 or 2 complete dentures will increase from 33.6 million adults in 1991 to 37.9 million adults in 20201. These adults with hopeless dentition are looking for more permanent tooth replacement solutions. How are you prepared to treat these patients? 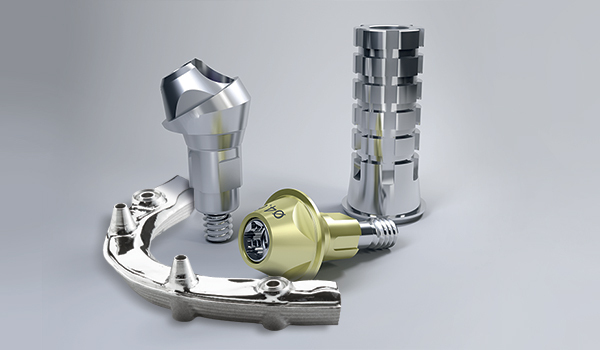 The new Straumann Pro Arch for screw-retained hybrid restorations combines several treatment steps which reduce complexity without compromising the outcome. From planning and implant placement to the final restoration, the entire treatment is seamless for the patient. I feel very confident that with my lab support, we can transition these patients from a very compromised dental situation to an implant-supported fixed hybrid that they will be able to function with for years to come, with great success and comfort. Dr. William J. Runyon, Jr.
Straumann® and/or other trademarks and logos from Straumann® that are mentioned herein are the trademarks or registered trademarks of Straumann Holding AG and/or its affiliates. All rights reserved. 1Douglass CW, Shih A, Ostry L. Will there be a need for complete dentures in the United States in 2020? J Prosthet Dent. 2002 Jan;87(1):5-8. 2 The reference is: Norm ASTM F67 (states min. tensile strength of annealed titanium.) 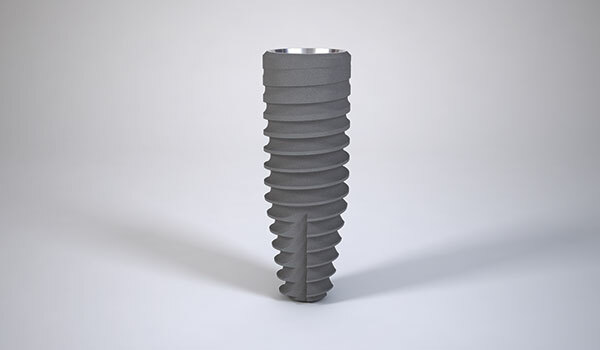 Data on file for Straumann cold-worked titanium and Roxolid implants.